Pagination and copy-editing services for the Toronto Star will be brought in-house. 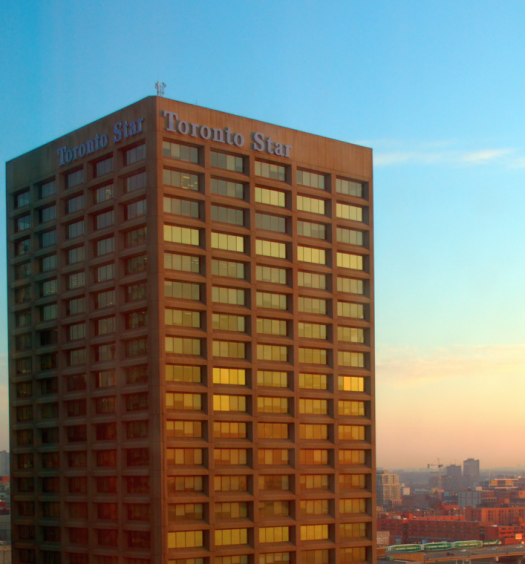 Torstar is bringing pagination and copy editing of the Toronto Star in-house. 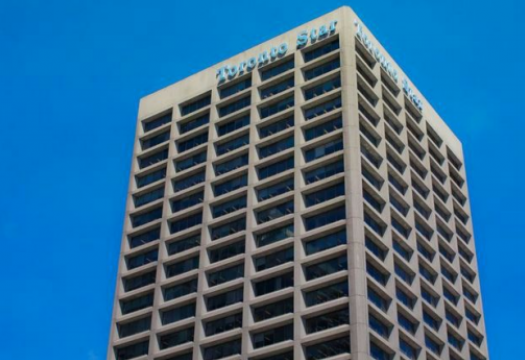 Torstar spokesperson Bob Hepburn confirmed on May 8 that last week, Torstar notified Pagemasters North America that it had elected not to renew their five year contract, which expires on July 1. 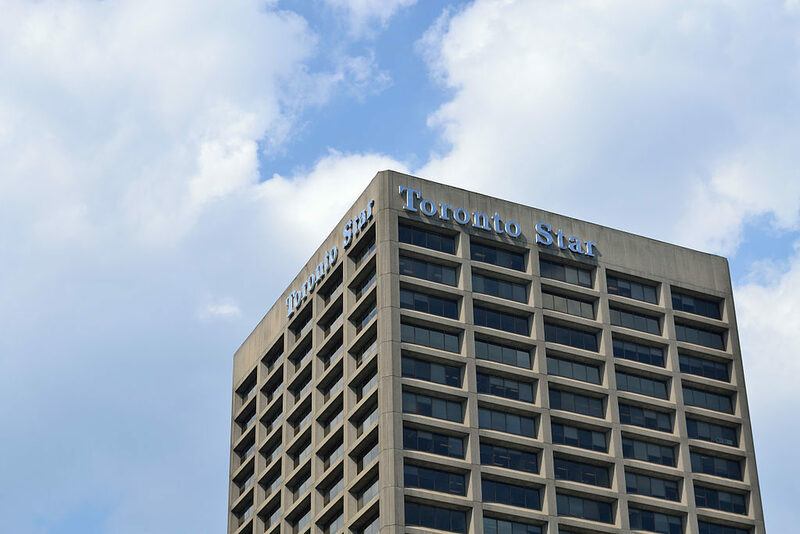 Pagination and copy-editing services will be transitioned over the summer to a single team that currently provide the same services for Torstar’s daily Ontario newspapers. PMNA also provides other services for the Toronto Star, including video posting and web support. Hepburn said these services aren’t in the existing contract. “But it’s our intention that Pagemasters will continue to perform them going forward,” said Hepburn. Hepburn said that “efficiencies” were the reason for the change. The announcement comes ahead of Torstar’s 2018 first quarter results, which will be posted May 9. Five years ago, the Toronto Star eliminated 55 jobs after it announced it was outsourcing copy editing and pagination to PMNA. The company, which is a subsidiary of The Canadian Press, provides newspapers with services such as copy editing, headline writing and design and layout of features, supplements, customized news pages and regular pages. Ed Brouwer, managing director of PMNA, told J-Source in 2013 that securing the contract with the Toronto Star would help expand the business. Torstar also has investments in Canadian Press Enterprises Inc. Recently PMNA signed its first American client, the Virginian-Pilot, the largest local newspaper in Virginia according to Forbes. PMNA also provides services for the Globe and Mail and a number of other Canadian newspapers. The Canadian Media Guild, which represents workers at PMNA, has yet to respond to J-Source’s request for comment on this story. Update May 9, 2018, 7:58 a.m.: Kamala Rao, president of CMG, told J-Source in a statement that the union is disappointed in the announcement. With files from Paul Weinberg.